Intense garnet-red. Nose of plum jam. 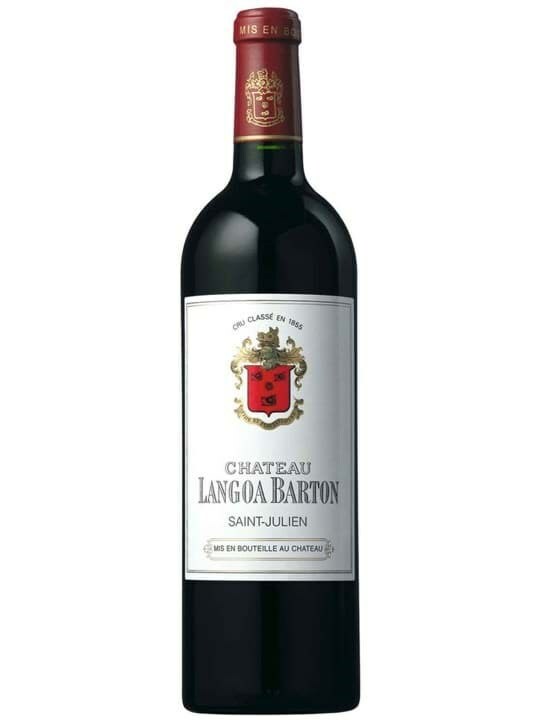 The attack is driven by fruit flesh, closely-integrated tannins and a long-lasting, persistent finish. Focus is on fruit.